Marty Matz, D.D.S., P.C. of Omaha has been in the dentistry business for nearly 20 years and knows the drill. Dr. Marty began his dental career as an associate in a busy 3-dentist office in Southwest Omaha after graduating from Creighton University Dental School in 1988. By 1994, he knew it was time to venture out and start his own dental practice where he could enjoy creating beautiful smiles for his patients. Now, he is a highly respected and an active member of the Omaha District Dental Society, the Nebraska Dental Association, the American Dental Association, and the American Academy of Implant Dentistry. 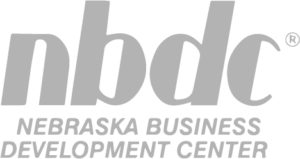 After managing and growing his business for the last 20 years, Dr. Marty decided to move his practice from leased space and construct a new permanent location with the help of NEDCO’s SBA 504 Loan Program. NEDCO was able to provide a loan that offered a low down payment with a low and fixed interest rate. 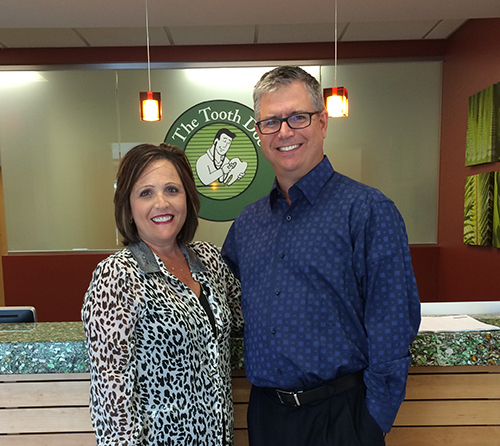 “We love our new building and cannot imagine doing dentistry anywhere else. NEDCO has made our loan process painless,” added Matz. For more information about The Tooth Doc, visit www.2thdoc.org.